The Nike Club custom hoodies are the perfect custom sweatshirts to include in team player packages or for fans as spiritwear. 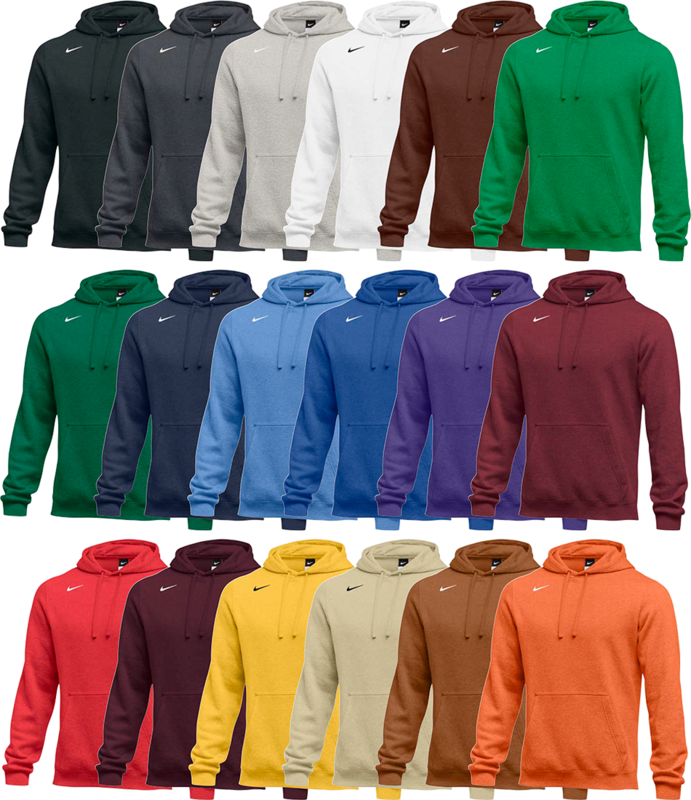 Available in 18 stock colors, this comfortable hooded sweatshirt from Nike is a home run for you next custom apparel order. The Nike trademark Swoosh is located on the upper right shoulder leaving plenty of room for team name and logos. 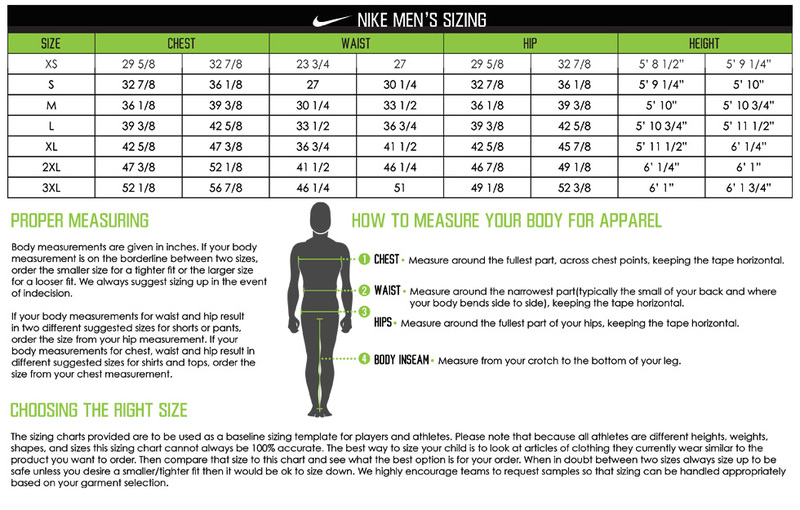 Customize your Nike hooded sweatshirts with screen printed team logos, names or player numbers. For the ultimate in customization request information on decoration options using performance flex or tackle twill. At Elevation we specialize in custom decorated Nike sweatshirts, contact us today for your team's quote!